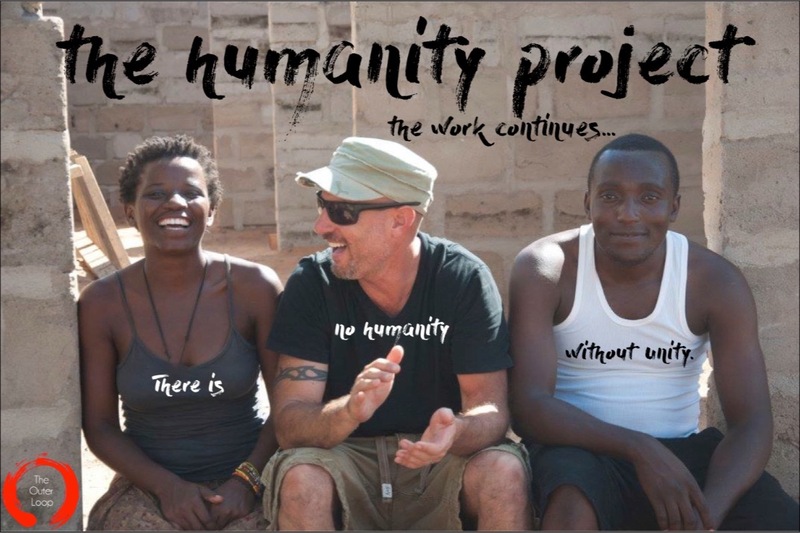 Fundraiser by Michael Herman : Let's Help The Humanity Project! Let's Help The Humanity Project! Our theater company, The Outer Loop, is committed to raising the funds necessary and partnering with the people of Mloka, to help build a much needed labor clinic, health center and arts and cultural center in their village. 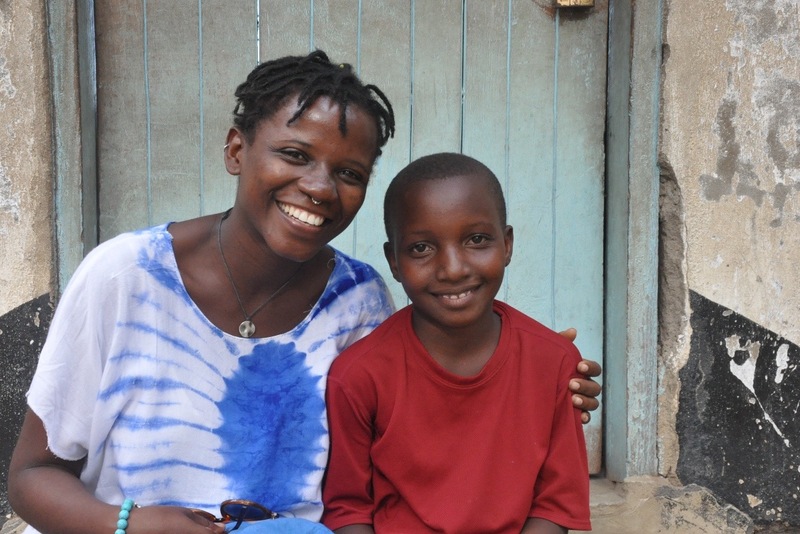 IN JUNE 2016... while traveling through Tanzania with a group of artists, we taught theater to young children, helping them understand the power of storytelling to bring about social change. We also spent a lot of time listening to the people in the region, as they voiced their desperate needs... in the hopes of finding a story we could tell to do just that. Meeting and speaking with Asha, a mother who lost one of her children during childbirth ten years ago, touched us deeply. 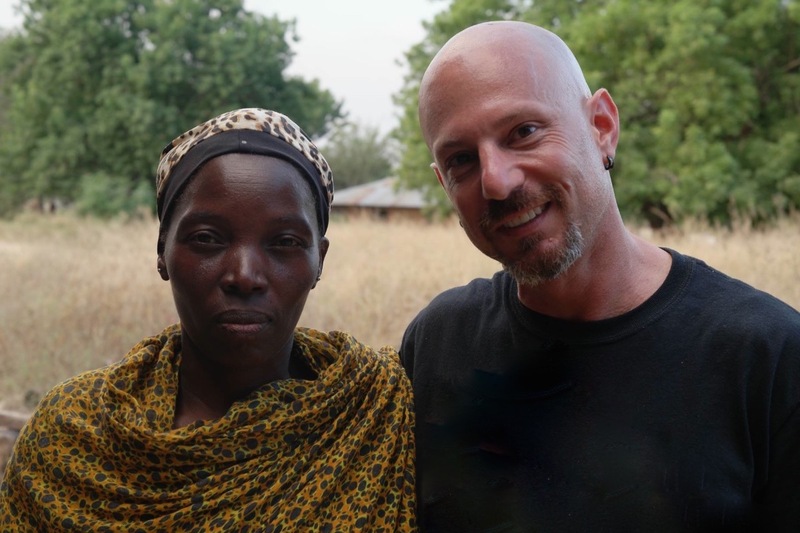 She communicated to us the village's desperate need for a labor clinic. Throughout the time we spent in Mloka, we developed a strong connection, linked by our common understanding of humanity (Ubinadamu). We have always known the power of storytelling to help create change and to better our communities... and here now was the very real opportunity for us all to do it. To directly address the issues of maternal health and access to proper healthcare for all, by helping build a labor clinic for the village! IN JANUARY 2017... over the course of a 3-month period last year, we returned to Tanzania and worked closely with the people of Mloka and the government, to successfully complete the construction of the Ubinadamu Labor Clinic. There is now a safe place in the village for women to give birth... the first building on the property of a future health center. The clinic is now licensed by the Government of Tanzania, and registered as an official health center. The District Medical Office has begun sending staff and equipment... and we could be looking at babies born at the clinic as early as March! In June of last year, we traveled back to Tanzania to work hand-in-hand with the government and people of Mloka to continue building their much needed health center, which will serve approximately 6,000 people, and will include: an outpatient services building, several operating rooms and recovery wards, and full medical facilities for men, women and children. Your donation goes DIRECTLY to work furthering the construction of the health center. The next building on the property is the dispensary, which will provide outpatient services for treating communicable diseases like malaria, HIV, diarrhea & skin infections. It will also provide vaccinations for children under 5, family planning services, and laboratory services for testing for malaria and HIV. The District Medical Office in Tanzania has fully committed to this partnership, recently sending us a memorandum detailing their financial and material contributions. THAT'S NOT IT... let's not forget, this all started with a play. So while we were in Mloka, we began a collaboration with a local performance company, Asante Arts Group, which will ultimately lead to an original performance piece and a Village Arts and Cultural Center by the end of 2019. We will also partner with the teachers and administration of the Mloka primary schools, to create, develop and implement a new drama curriculum and theater program! Please consider making a donation by clicking 'Donate Now' at the top of the page. Anything helps. Really. The Outer Loop Theater Experience is a 501(c)(3) non-profit organization. All donations are tax-deductible. Thank you very much for helping bring access to health care, as well as arts and education, to the people of Mloka! There is no humanity without unity.